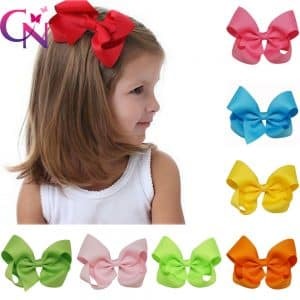 Product Name:30 Pcs/lot 3.5″ Handmade Baby Solid Hair Bows With Clips Girls Solid Grosgrain Ribbon Hair Bow Kids Boutuique Hair Accessories. Color: Normaly our package is each color 1 pcs in one lot ,If you special request for the color,pls leave us a message when you place an order,Thanks. 1. If you are satisfied with our products and services, please leave your positive feedback and 5 stars . and 5 stars for the detailed rating of your order. Once you show us the screenshot of both 5 stars , we will give you a DISCOUNT for your next order. 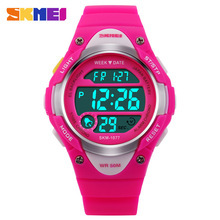 Chengna online shop do sell based on their excellent designs and proven reliability. So the quality is guaranteed. Also we have a QA team to test your ordered products are functioning correctly before they are packed and sent to you. But you do need to confirm your colour carefully before buying. · 4.You will get a full refund if your order does not arrive within the delivery time promised by Chengna. 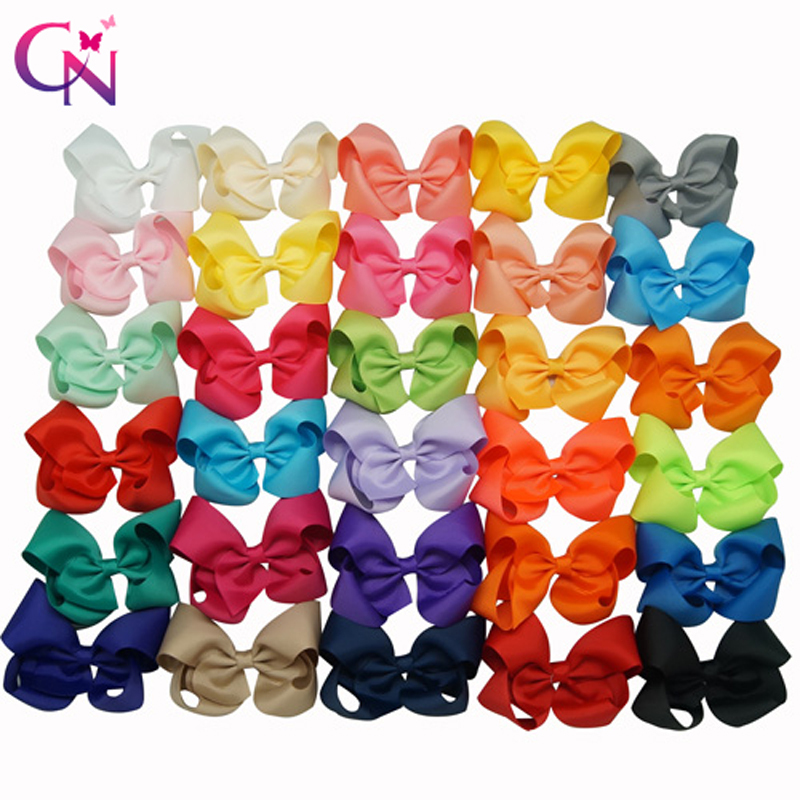 Chengna is a hair accessories manufacturer since 2003. Provide high quality products with best price.what you care about is what we do! Provide with:Hair Bow,headband,hair band,hair clips,hair decoration,hairgrips, flower barrette,bow band,etc. At the same time, we also accept the incoming sample custom. We realise the most important part of success is customer. This is why we are focused on delivering an exciting shopping experience and making sure that our high standards of quality, value for money and service are always met.